Developing Telegram Bots with custom functionality for your business. Telegram bots are custom-made applications that run in the Telegram Messenger environment. Their functionality differ greatly according to the specific task, but it is wide in possibilities – they can inform, remind, integrate with outside services, receive various requests from users, teach, play and communicate. A Telegram bot can be a simple news updates informer, a little AI-driven search engine, or even a compact Web store – it all depends of the nature of your need. Today, Telegram IM messenger is one of the most popular messaging apps in the Internet. The active user base in Telegram is among the fastest-growing ones, with more than 60 millions in 2018. 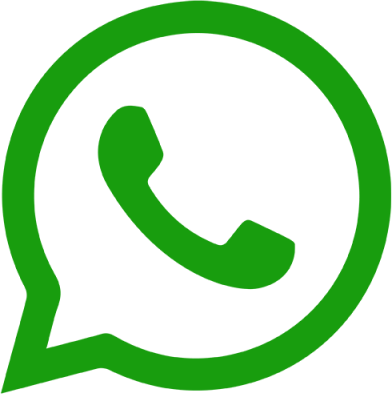 This messenger have proven to be among the fastest and most secured available in the market, and moreover – it becomes more and more popular in the UAE every day. Its rich functionality gives a freedom for imagination and ability for both entertainment, education and business. Overall, a Telegram bot is a great solution for expanding your personal or business presence in the Web. With a correctly configured bot, you will have a great opportunity to offer a great customer experience and communicate and interact with your potential and existing clients with minimal effort. We at Tessella Studio are conducting continuous research in this technology, developing solutions for our customers’ needs. With our expertise, we can develop Telegram bots with a variety of behavior, ranging from simple to complex.